Bring your skin back to life, and look as good as you feel! At L’Or Cosmetics we offer a wide range of skin treatments to refresh, rejuvenate and repair your skin. We treat a range of skin conditions including acne, pigmentation, scarring and much more. Our staff are highly qualified and skilled in using the most up to date equipment to achieve the best results. In a professional clinical environment, with on hand medical advice available. Ready to enjoy healthier, younger-looking skin? Getting started is easy. All you have to do is book an appointment and let us take care of the rest. Skin Rejuvenation: Want to enjoy younger-looking skin? We can help! Our skin rejuvenation treatments will give you that refreshed, youthful look you’ve been seeking. Dermapen Skin Needling Procedure: By creating micro-trauma to your skin, resulting in collagen reproduction this treatment will tighten skin, correct pigmentation, treat surgical scarring and much more. Download our flyer and brochure to learn more. CUTERA Laser: We are proud to use the medical grade CUTERA laser system for skin treatments including, hair removal, anti-aging, pigmentation correction and vascular treatments. View our IPL Hair Removal Pricelist. 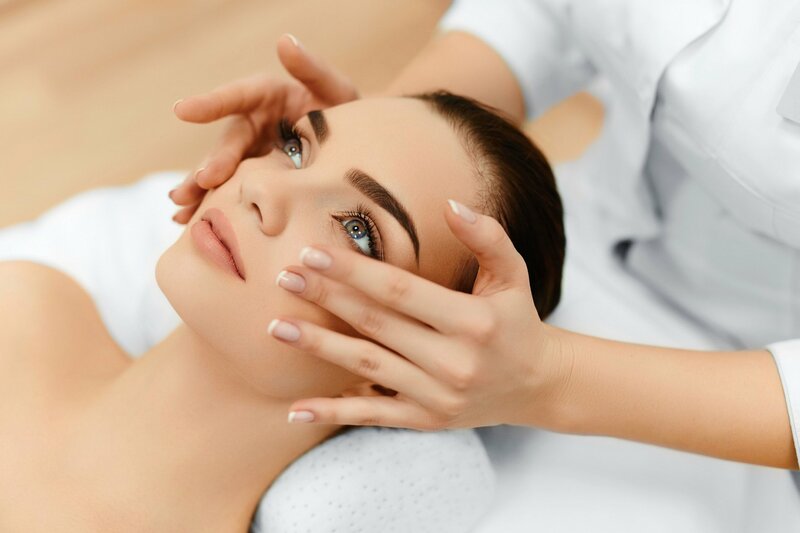 Professional Face Peels: When an everyday facial just isn’t enough, a professional face peel can give your skin that next level of hydration and healing. Microdermabrasion: Microdermabrasion treatments are used to improve the texture and quality of your skin. By combining the benefits of a clinical grade microdermabrasion plus a deep infusing sonophoresis treatment for maximum results. Injectable Wrinkle Treatments & Dermal Fillers: Both of these popular treatments offer you refreshed, younger-looking skin. Dr Edward Or will work with you to determine which treatment is best for your particular concerns. Platelet-Rich Plasma (PRP) Therapy: Believe it or not, the platelets already present in your bloodstream can be used to make you look younger. By concentrating a mixture of platelets and plasma, we can induce a healing response that creates a refreshed, youthful appearance.